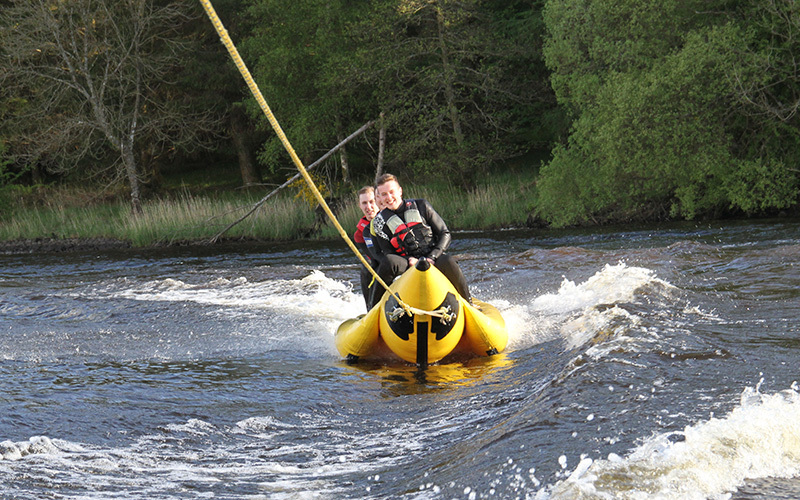 Carlingwark Loch is at the bottom of the town, where you can hire boats or learn to sail. 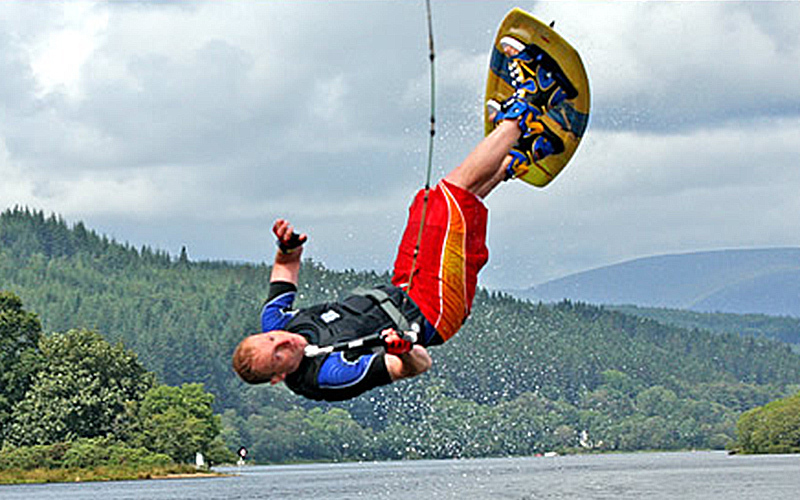 Just a short drive out and you can find Loch Ken, which is home to Galloway Activity Centre & Loch Ken Ski and Wakeboard School, here you can enjoy numerous water sports including rowing, kayaking, windsurfing, sailing, water skiing & wakeboarding (with expert tuition if you need it. ), banana boating, ringos and power boat rides. 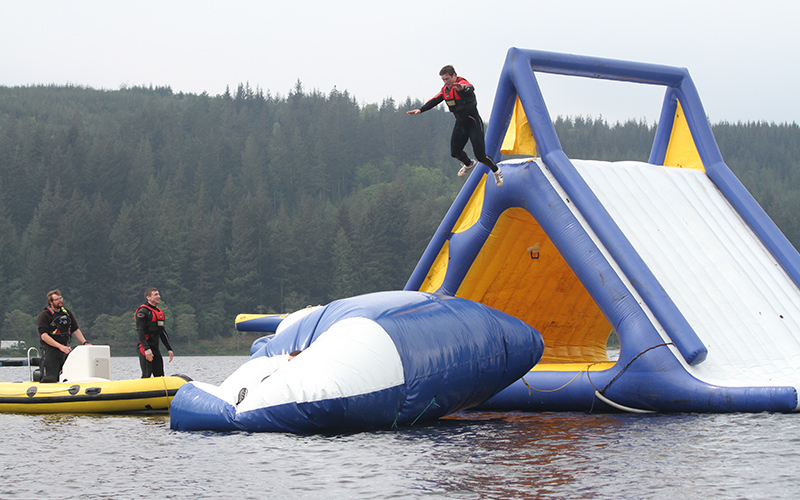 There is also an assortment of land based activities at the Galloway Activity Centre.